Making Car Keys Is What We Are Trained To Do ! 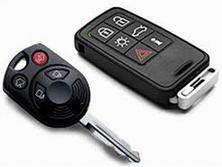 We offer the best car keys, car remotes and car locksmith service in Las Vegas NV and we cost less then the other guys. Our rates are competitive, with no hidden fees. Our employees are well trained and friendly and will be there to help you with any of your car keys and car locksmith needs. Las Vegas Car Keys And Remotes has been in business since 2009, we have been providing excellent service for the last 15 years and we will continue for the next few decades. Being an automotive locksmith specialists allows us to offer a wide range of auto locksmith services to our clients, along with better performance and diagnosis with professional and trusted automotive locksmith equipment. 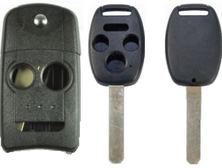 ​We thank you for your interest in Las Vegas Car Keys And Remotes services. We have many years experience making car keys, car locks repair, and programming chip / transponder keys, remote keys, smart keys and only use the best programming equipment made by Advanced Diagnostics, and other top of the line trusted manufacturers, to ensure safe key programming. All of our products and locksmith work are under warranty of 90 days. ​We are on call 24 hours a day 7 days a week, to better assist our customers. Appointments are available to suit your schedule as well. - Can you cut keys for cars by code ? - Can you cut keys for cars without code ? - How long will it take to make me a key ? 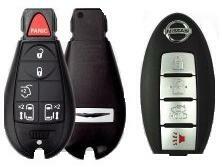 Replacement Fobik keys / key less entry fobs for all makes & models. 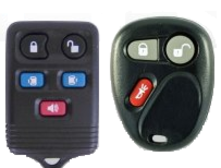 Wide selection of remote keys for all makes & models, from 2 buttons to 6 buttons. We have a wide selection of car remotes control for most makes & models and we are able to program them all. 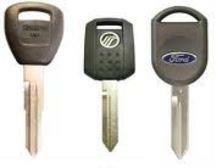 We carry keys & remote shells for most makes & models. We Cut & Program Car Keys On Spot And Have Them All In Stock ! Lost your car keys? 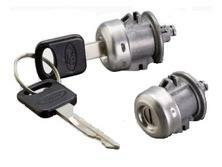 Get a replacement car key the fast & easy way ! Key broke off the door ? Key won't come out? Key won't turn? Call us now, we will fix it fast ! Its a good thing to do in order to save money in a lost car key situation ! Is your key taped or glued ? Key case is broken?